When the fall frenzies are too much, read this quietly lyrical book for quick relief. 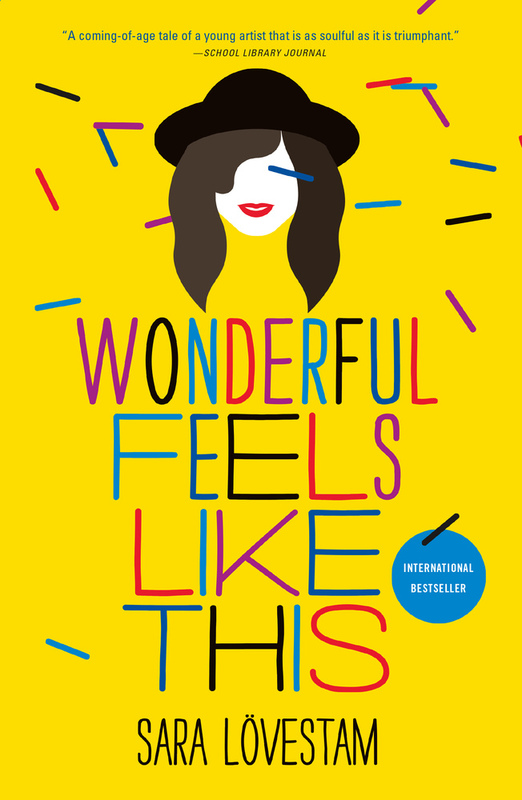 Fifteen-year-old Steffi Herrera is bullied by her classmates, her sister doesn’t get her, and all she wants in life is to become a jazz musician. While walking home from school one day, Steffi hears her favorite song emanating from the nearby retirement home. When she investigates the source, she meets Alvar Svensson, an aged jazz musician who dreamed of fame once upon a time. The two grow close as Alvar recounts his life as a musician in WWII-era Stockholm and encourages Steffi to follow her heart. Steffi’s youthfulness and determination inspire Alvar to rediscover his spark for life. WONDERFUL FEELS LIKE THIS is delightful. Alvar’s flashbacks blend seamlessly with Steffi’s present-day narration and their stories intertwine in unexpected ways. Their friendship illustrates the beauty and magic of intergenerational relationships. Lövestam’s writing is smooth and nuanced, and I nearly forgot that the book was translated from Swedish! WONDERFUL FEELS LIKE THIS is a feel-good and heartwarming story perfect for those who enjoy their historical fiction laced with music.